By Col. Ajay Founder of www.astromoneyguru.com Inventor & writer of Ajay market Theory Celebrity Astrologer for CNBC, Zee Business & other Media Channels. 6. Can somebody earn 600, % in just 10 Years _ is it possible? 7. Can you beat inflation? 12. 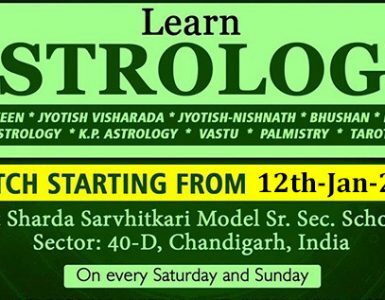 Can an astrologer change fate of individual.